Silver Oak Cellars, founded in 1972 by Ray Duncan and Justin Meyer, has enjoyed decades of success and acclaim. It's a rare institution in American wine—a wine company that has steadily increased volume while maintaining its image as a luxury brand. 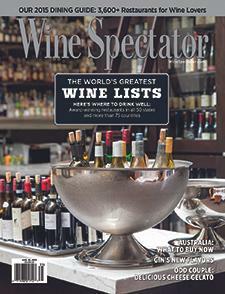 Wine Spectator's Ben O'Donnell explains.